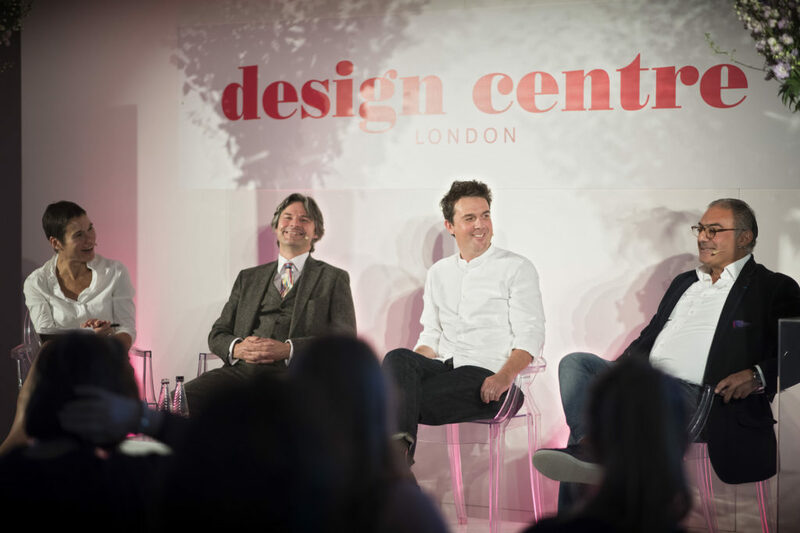 The Conversations in Design series are carefully curated talks and panel discussions on the main stage to enable visitors to get top level insights from influential figures as well as rising stars. 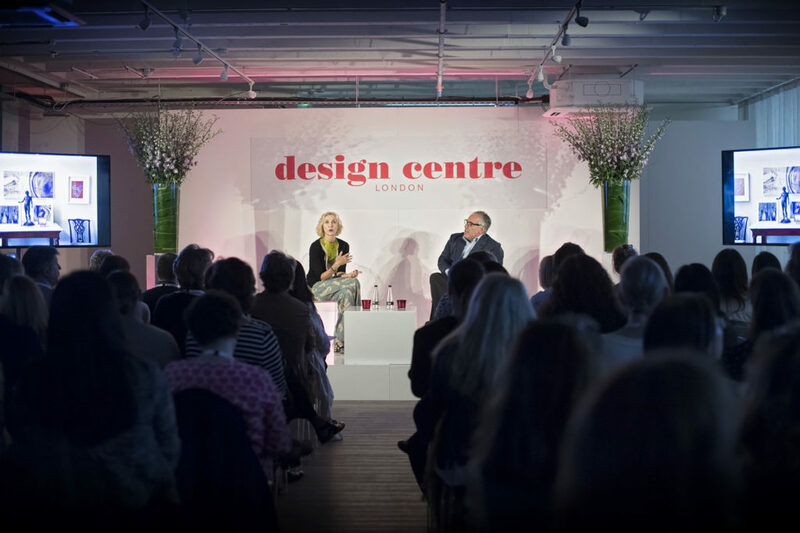 Speakers include Kit Kemp, Katharine Pooley, Beata Heuman, Russell Sage, Sarah Spiteri, Sophie Ashby, Charlie Casely-Hayford, Ben Spriggs, Steven Gambrel, Hatta Byng, Staffan Tollgård, Maria Speake, Michelle Ogundehin, Shalini Misra, Emma Burns, Guy Goodfellow, Max Rollitt, Giles Kime, Francis Sultana, Charlotte Abrahams, Michael Anastassiades, Sarah Miller, Lucy Barlow, Johnny Holland, Peter Gomez, Neil McLennan, Sophie Paterson, Bee Osborn, Laura Hammett, Becky Sunshine, Fiona McCarthy, Lady Henrietta Spencer Churchill, David Harber, Christopher Peacock and Jacqueline Terrebonne. Friday 15 March, 2pm – 3pm. TALK, First Floor, Design Centre East.